Through Happy Face Entertainment on the 4th, “It seems like it has only been a while since debut but quickly it has been our 3rd time doing our greetings” they expressed their thoughts. Dreamcatcher, who did their greetings together with their pretty hanboks, “Thank you to everyone who have given us a lot of attention and sent us a lot of love during this period of time. Without losing that preciousness, we are always working hard to become Dreamcatcher that can give everyone better music and performances in return. 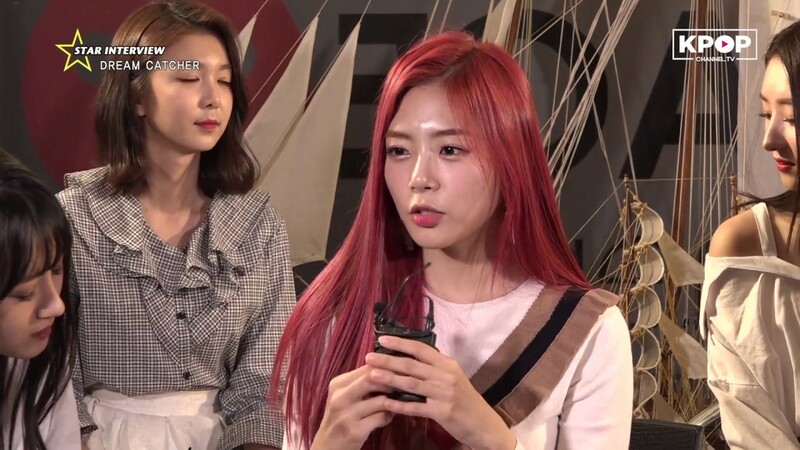 Lastly, Dreamcatcher added, “We will be greeting everyone with a new album soon. 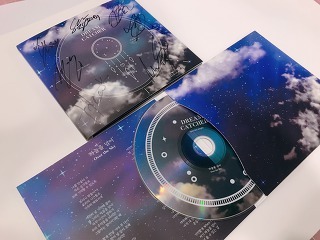 Thanks to you it seems like we will spend an exciting holiday with our hearts full.” In order to become the Dreamcatcher that will receive even more acknowledgement from everyone for this album, we will do our best so please anticipate and give us a lot of love. 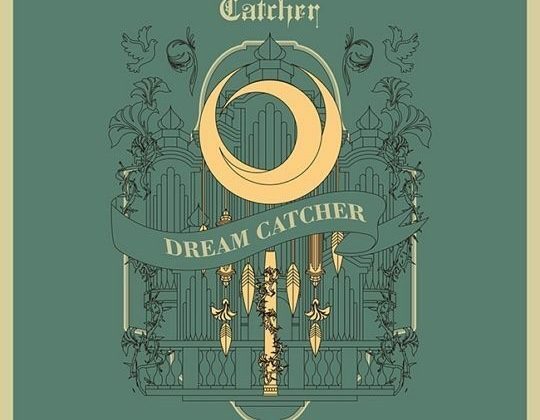 Dreamcatcher, who debuted with the release of the single ‘Nightmare’ in January 2017, have been using unique concepts such as ‘Dream’ and ‘Nightmare’ with their albums to weave a unique, continuing fantasy story. Also, they have received attention for their strong metal rock sound. In particular, they have completed two successful world tours, creating sensation not only at home (in Korea) but also abroad. 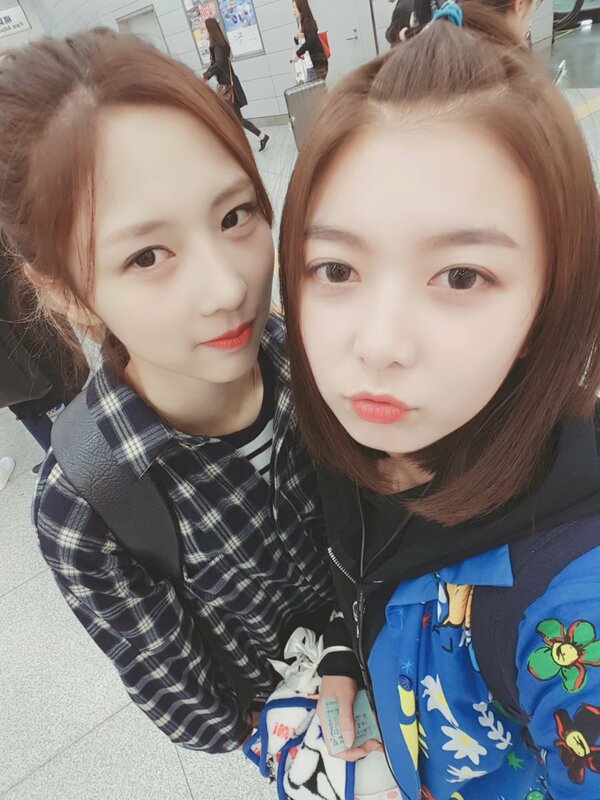 At the present, Dreamcatcher are spending each remaining day busy doing their last preparations for their comeback. After ending their promotions, an Asia tour in 5 countries, Japan, Singapore, Philippines, Indonesia and of course, in Korea has been planned in order to meet with the fans up close.